Home Surnames Archive for category "Kavanagh"
Using Griffith’s Valuation, I was able to find the exact location of James Kavanagh’s farm in 1854. My sister and I visited Baltinglass last month in June 2016. The very kind residents of Carrigeen showed us the location of the house, demolished in the 1960s that the Kavanaghs and Whiteheads occupied in the late 1800s and early 1900s. 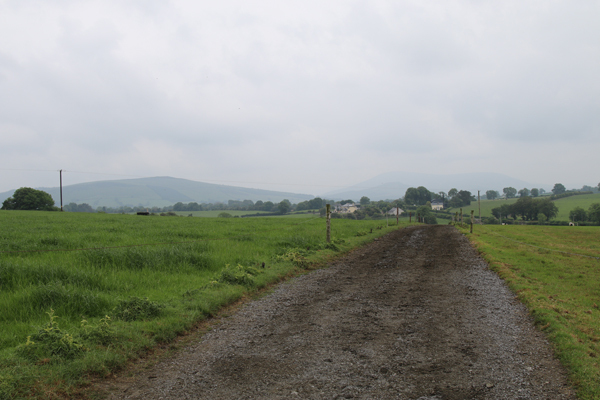 Continue reading"Kavanagh Family of Carrigeen and Graney, County Kildare"
At the far end of the lane sit the ruins of Baltinglass Abbey. Established in 1148, the stone walls and arches are as much a part of the landscape as the hills behind it. 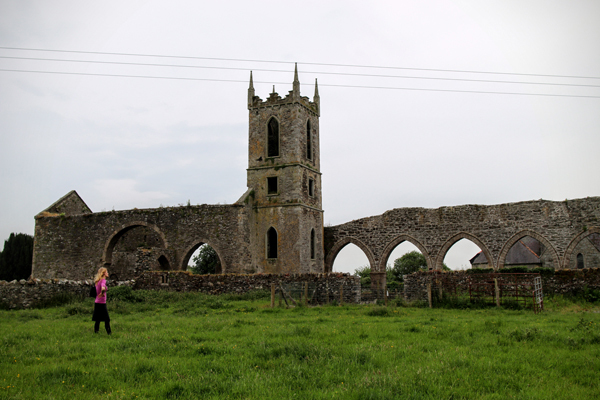 Rising from the center of the Abbey are ruins from a later time, the tower of the former Church of Ireland parish church built in 1815, which would have been in use when the Styles family lived on Church Lane. 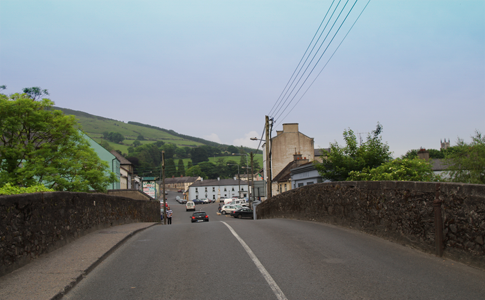 Continue reading"Styles Family of Baltinglass, County Wicklow"